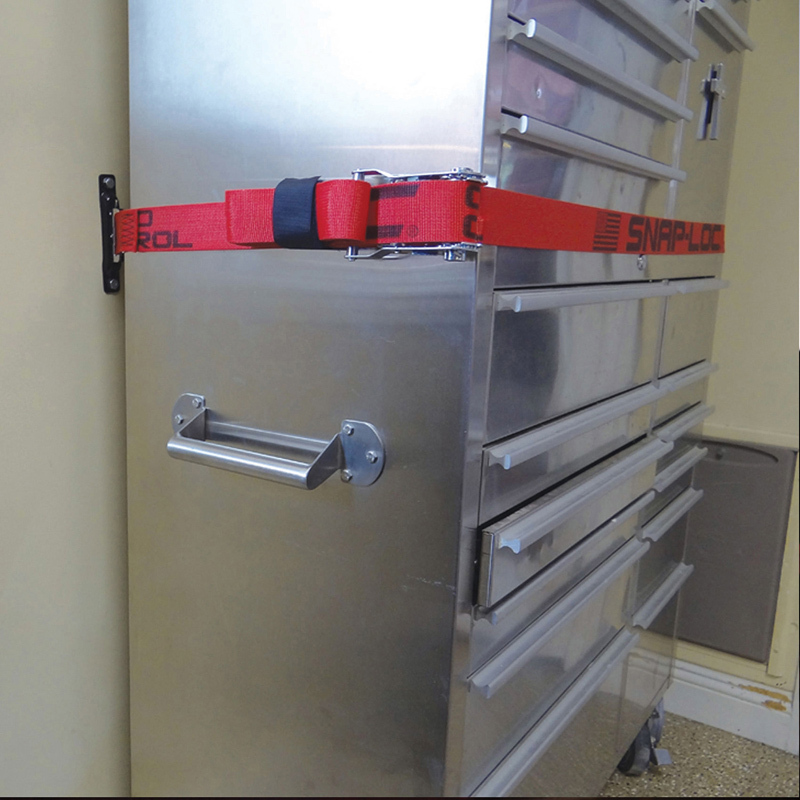 SNAPLOCS are the “Fastest, Safest and Easiest” way to strap stuff saving time and money! 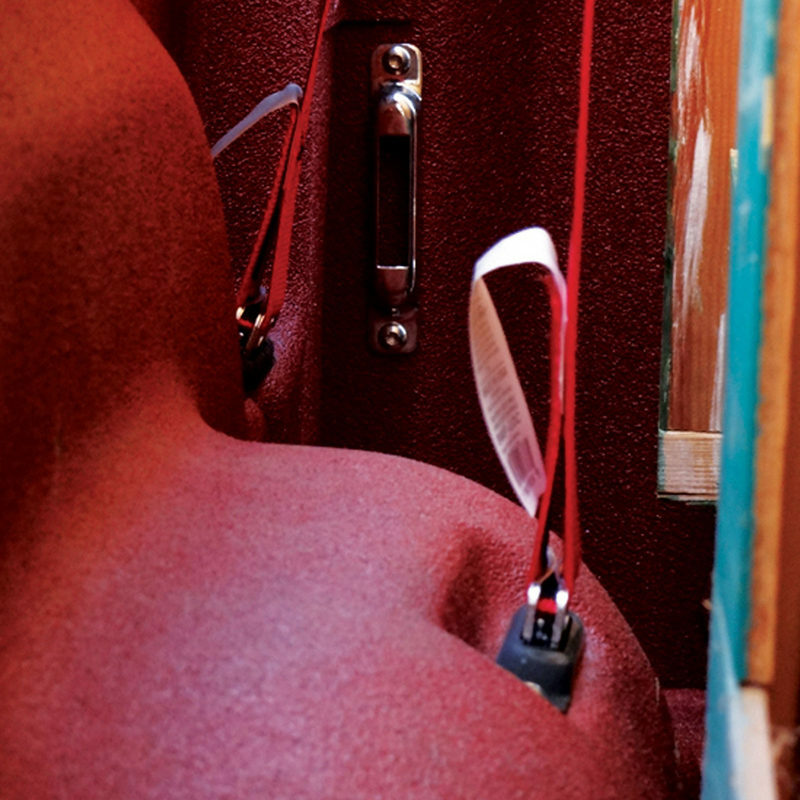 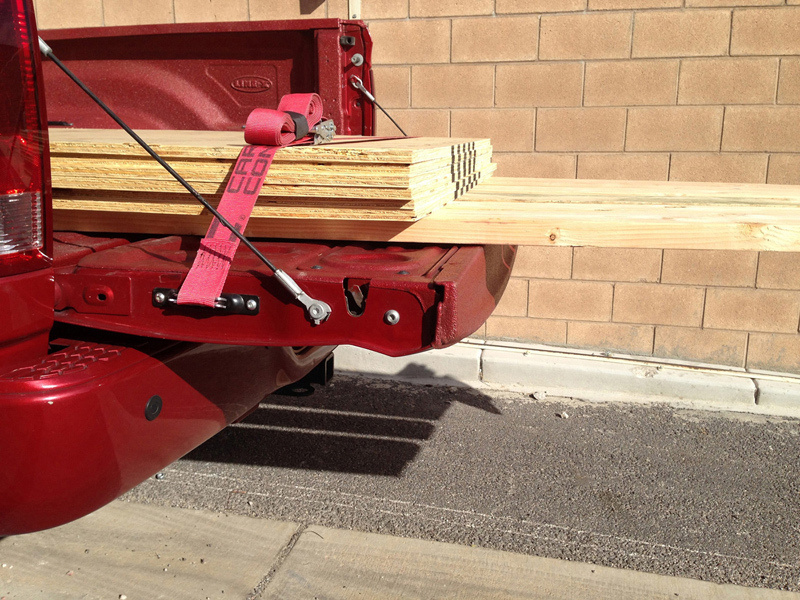 Securely anchors Logistic E-Straps “Where You Need It” on pickups, trucks, trailers, racks, walls, ceilings, floors and more! 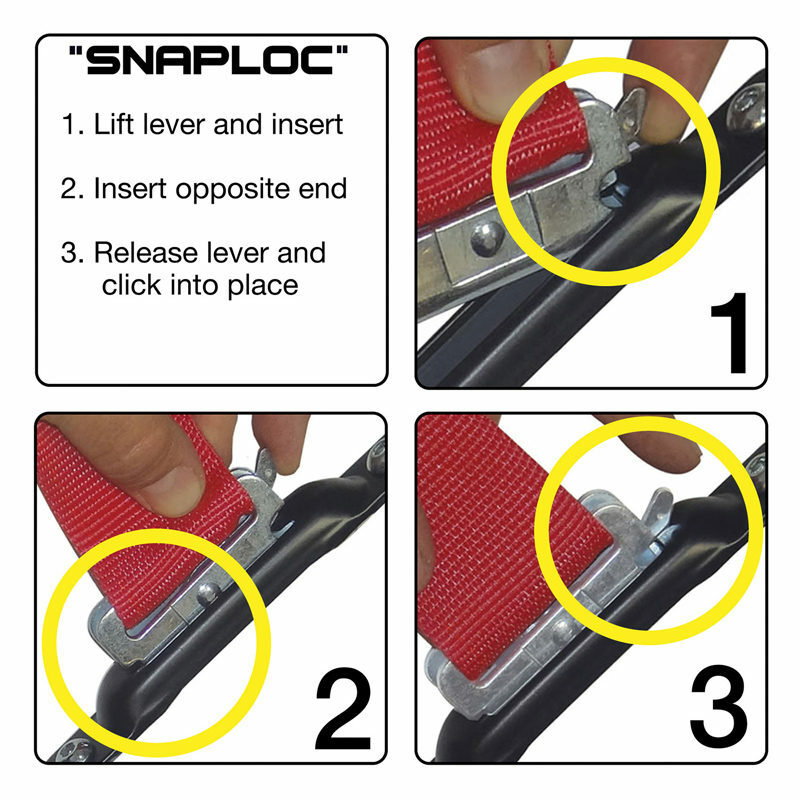 SNAPLOCS are the best alternative to using standard hook straps that come loose and tangle like spaghetti. 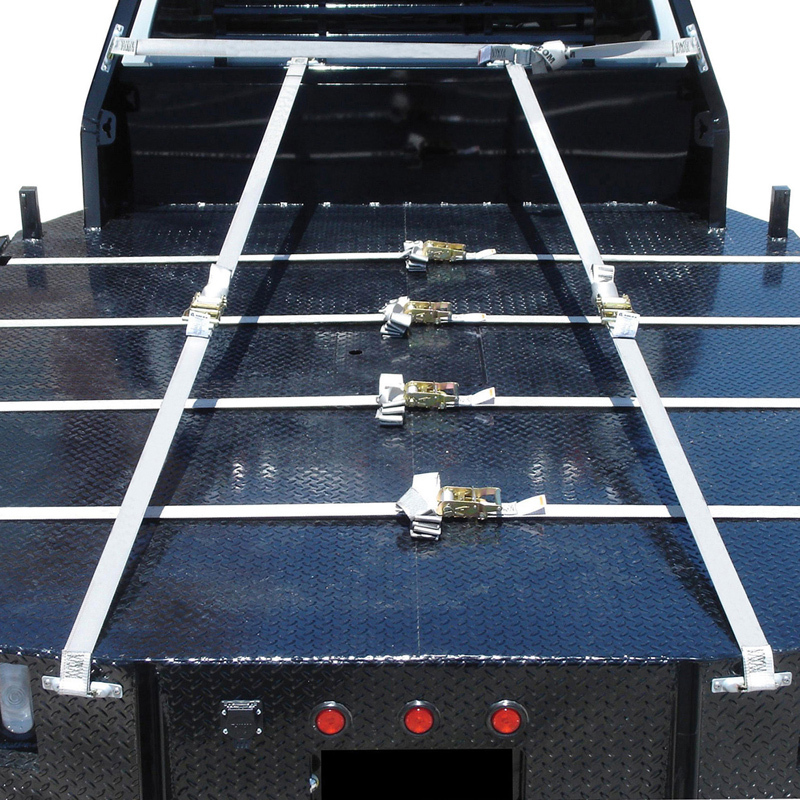 “SNAPLOCS E-Track Singles” use professional truckers Logistic E-Straps that lock in place, are heavy duty, long lasting and tangle free! 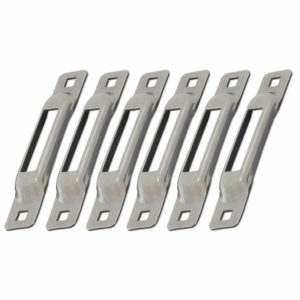 Super easy to install and fits “Where You Want It” measuring just 5-3/4 x 1 x 1/2 inch with 5/16 inch bolt holes 5 inches on center. 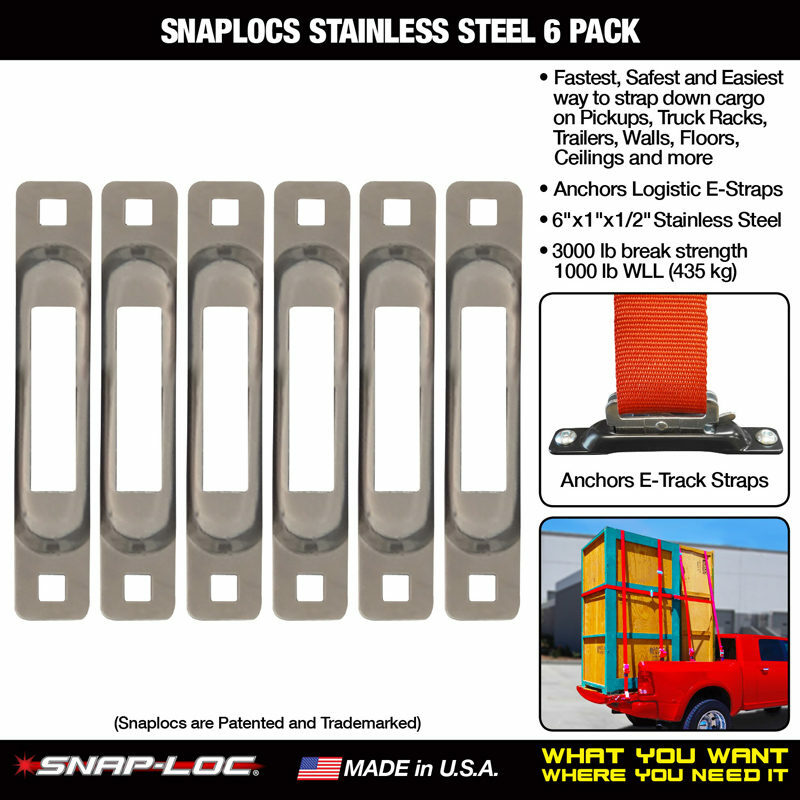 SNAPLOCS are made from heavy duty USA steel with super durable finishes. 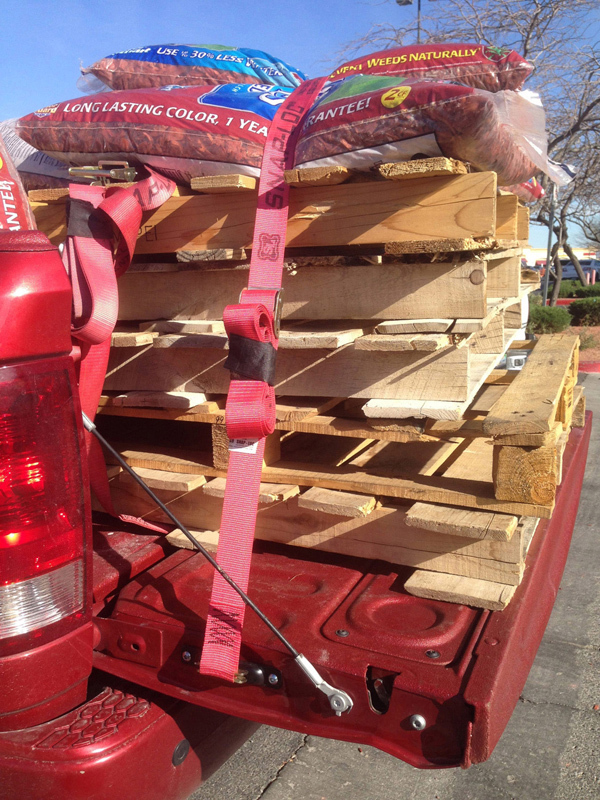 3,000 lb break strength, 1,000 lb working load limit (1,360/454 kg). 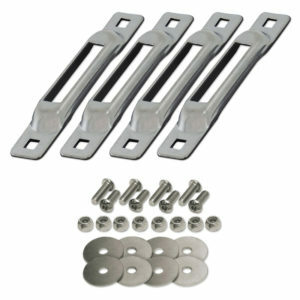 Snap-Loc parts also work with standard E-track accessories. 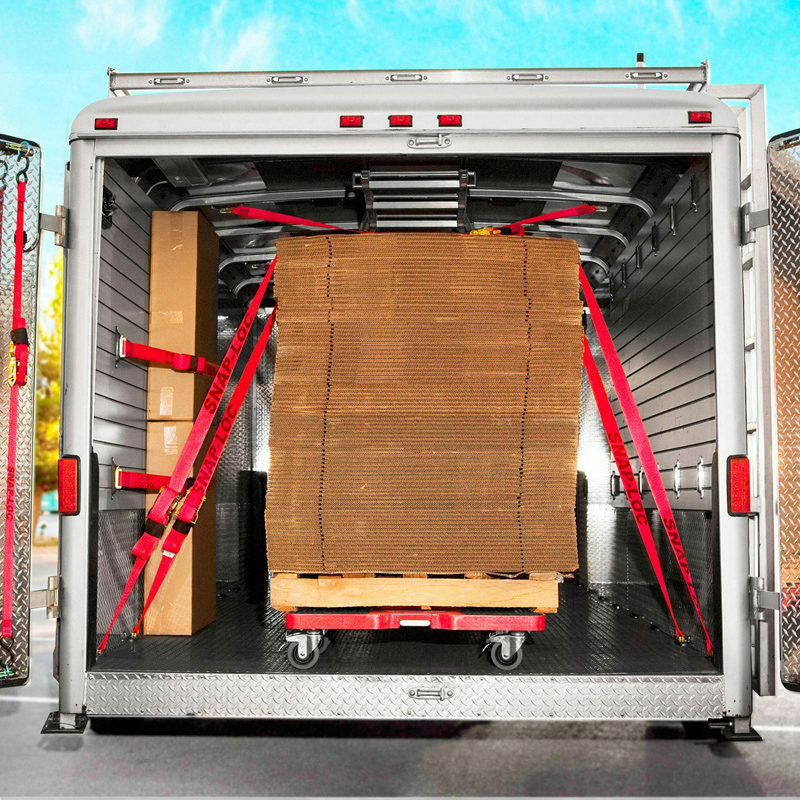 SNAPLOCS give you “Ultimate Cargo Control” and made in the USA! 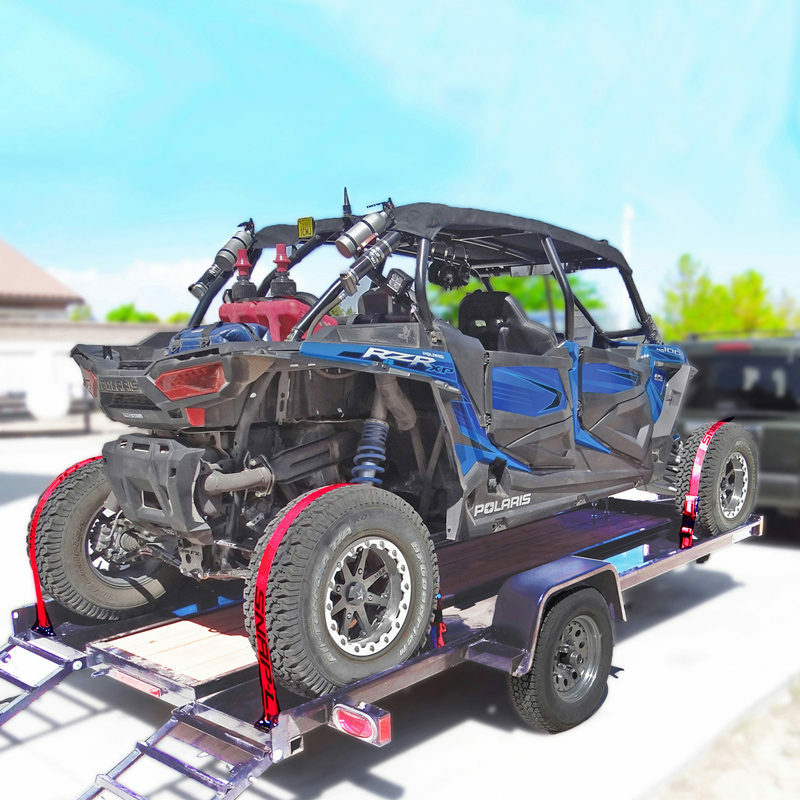 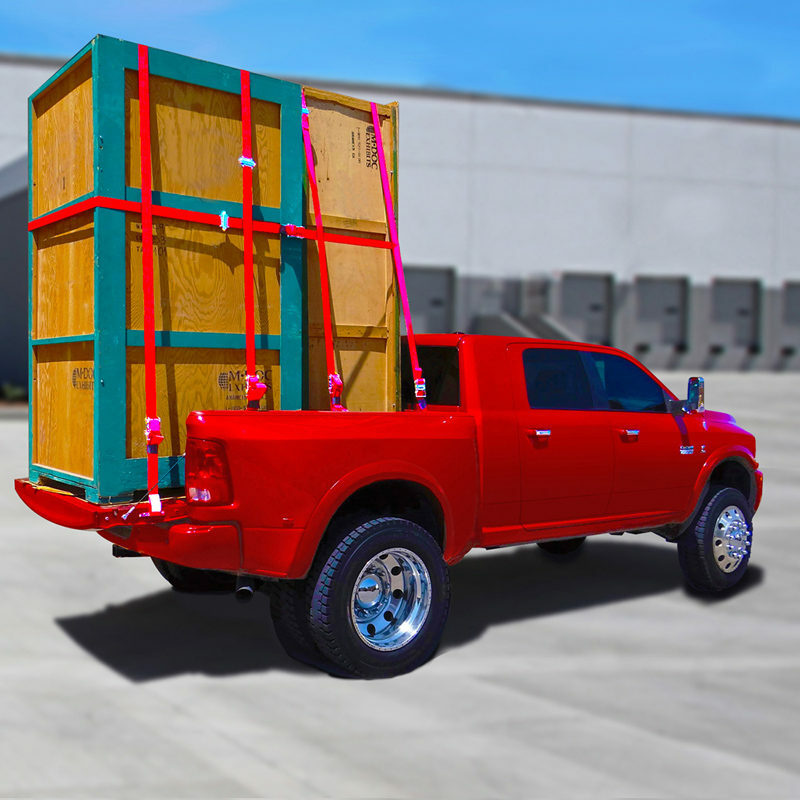 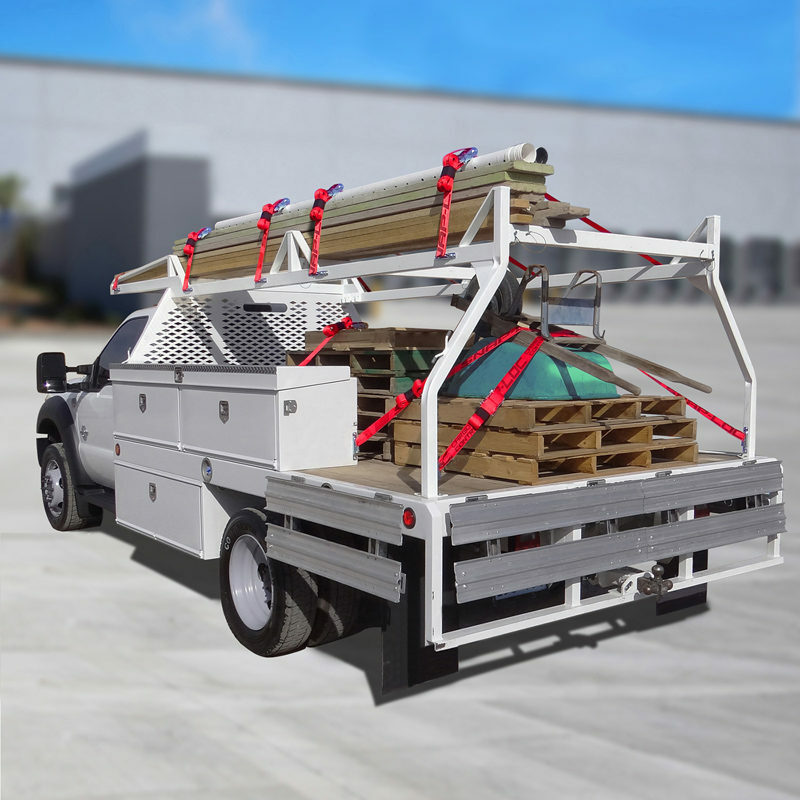 SNAPOCS are the Fastest, Safest and Easiest way to strap down cargo Where You Want It and Where You Need It on Pickups, Trailers, Truck Racks, Walls, Ceilings, Floors and more! 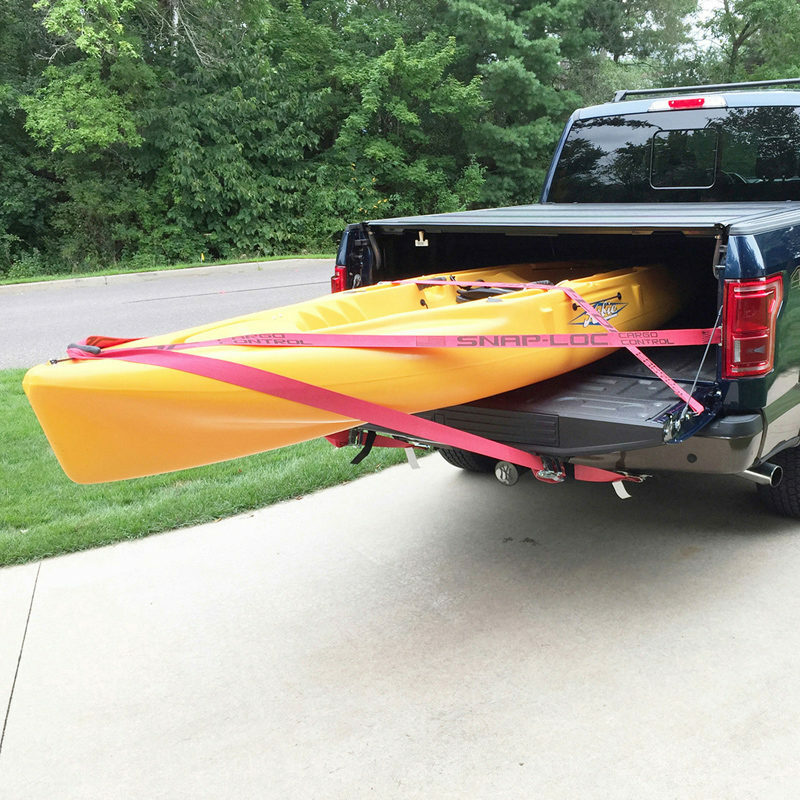 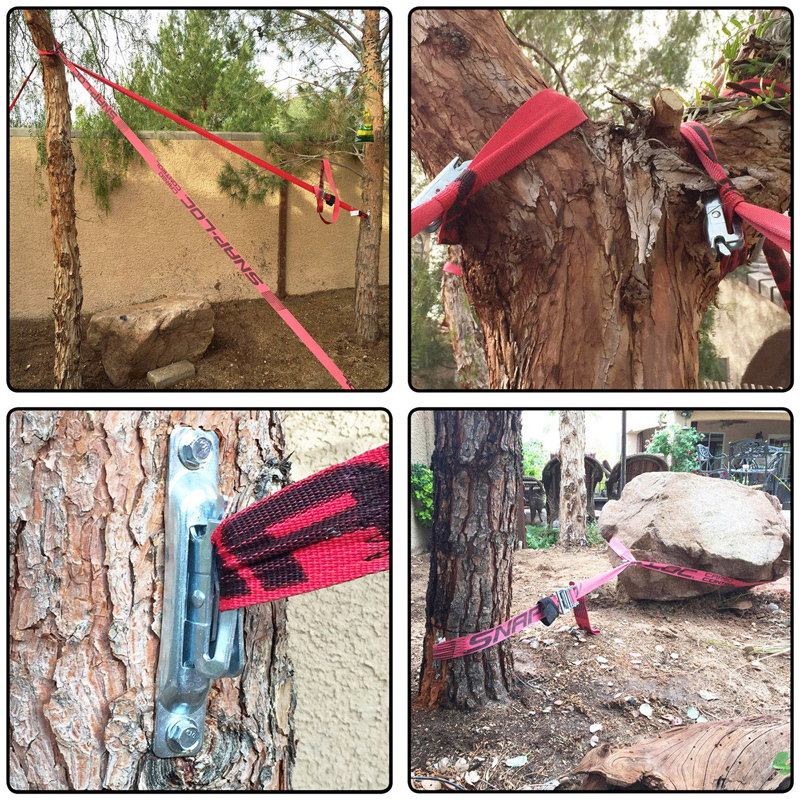 Stop wasting money on wimpy tangled hook straps. SNAPLOCS E-Track Singles give you the positive locking connection of professional grade logistic E-Straps. 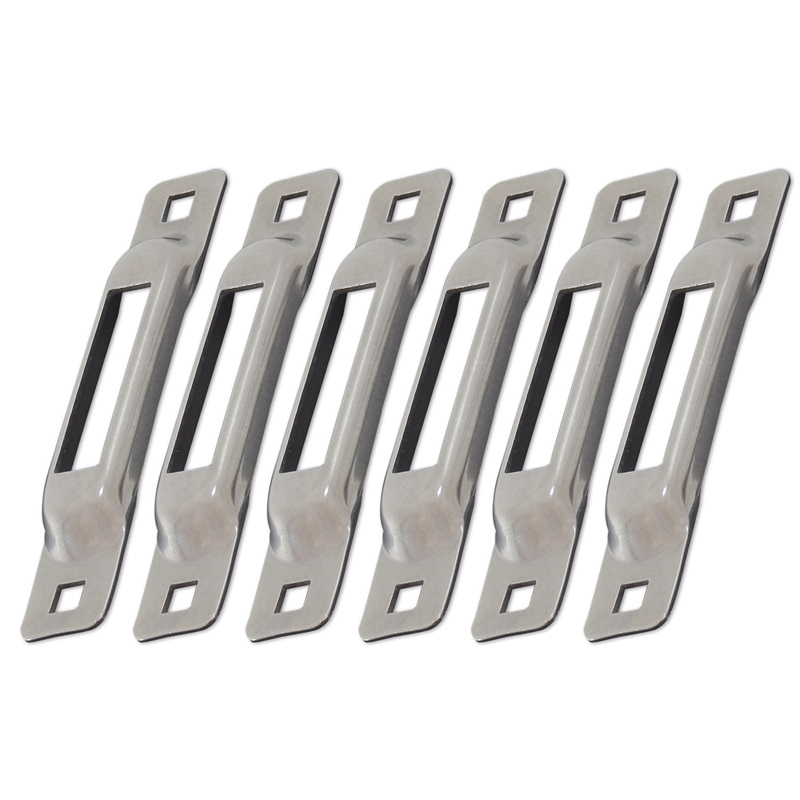 Stainless Steel SNAPLOCS fit almost everywhere (5-3/4"x1"x1/2") and have an enormous 3000 lb break strength and 1000 lb working load with the highest level of weather resistant finish. 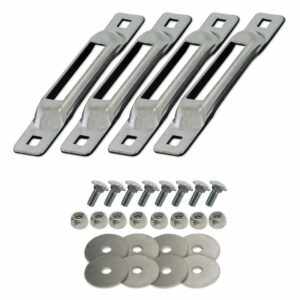 Pack includes 4 SNAPLOCS, 8 Allen Screws (5/16-18"x1"), 8 Washers and 8 Nylock Nuts. 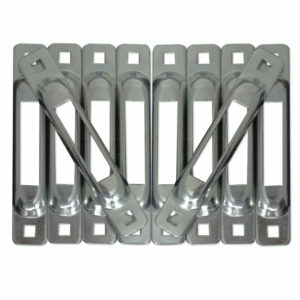 Snap-Loc also offers a variety of System Accessories, Straps and other Fastener Sets for most every type of application. 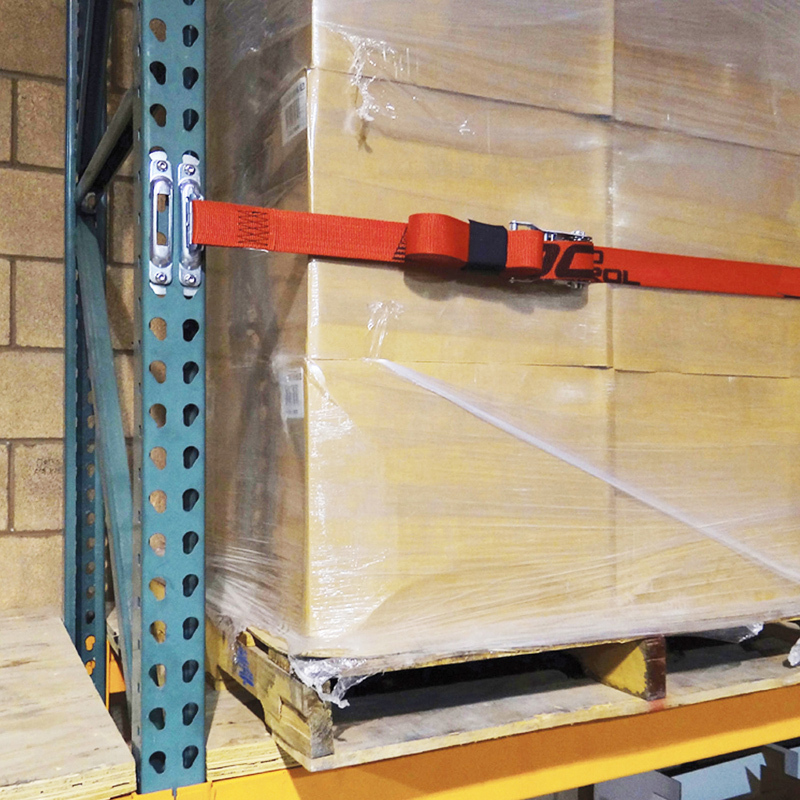 Best of all, SNAPLOCS are Made in USA for that Ultimate Cargo Control!